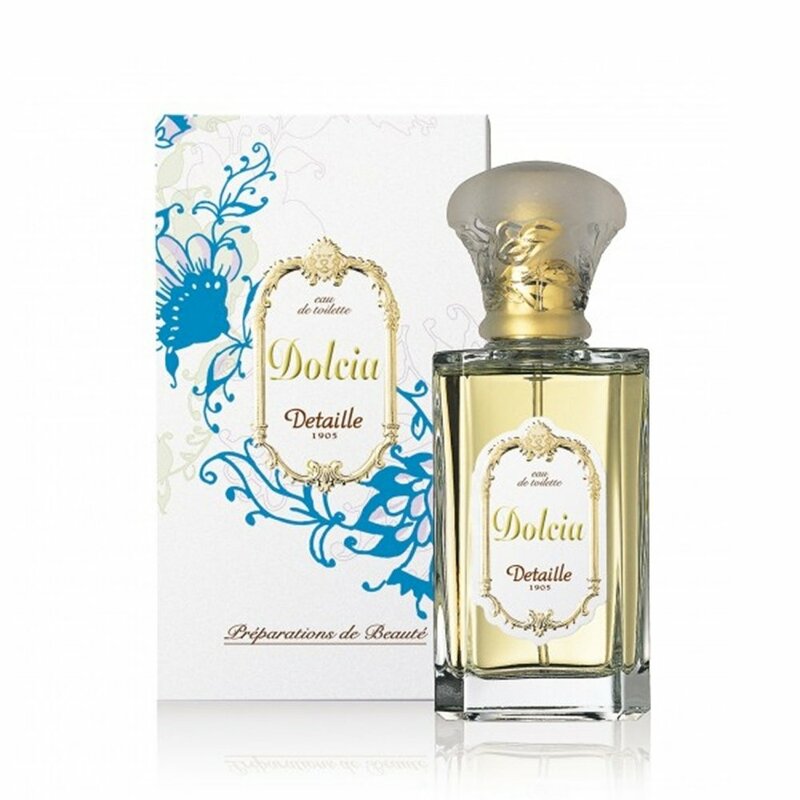 Dolcia is a perfume by Detaille for women. The release year is unknown. The scent is fruity-fresh. It is still in production. I orderd a sample of this to get to know this perfume house a bit. 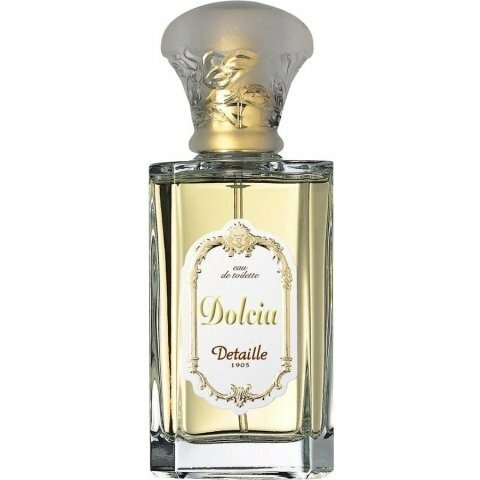 Detaille is a classic perfume house in my opinion in the style of Louis 15. When I apply Dolcia I get a blast of lemmon and apple, the scent is a bit sour in that stage. The drydown gets more woody with some cinnamon and amber. It definatly remind me of D&G Light blue but wher LB stays fresh Dolcia gets a warmer smell coz cinammon is added. Write the first Review for Dolcia!